(Stay extra & save more) Copy/paste link below in web browser & get the Groupon deal. 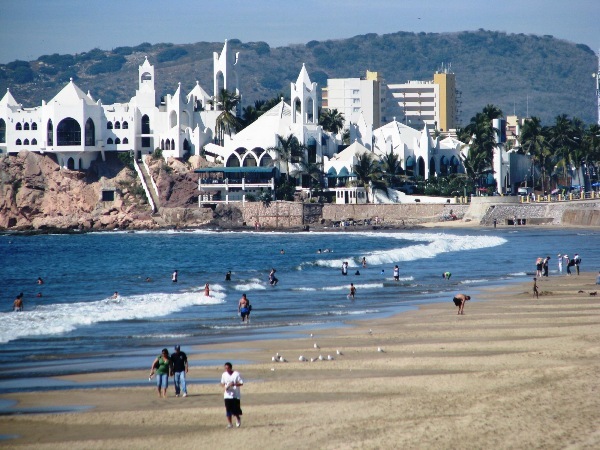 Mazatlan is one of the largest harbors in the Pacific coast; it is located in the south of Sinaloa, Mexico and is known as the Pearl of the Pacific because of the beauty of its beaches and its rich marine life. Click on the pic of the map on right to see location. 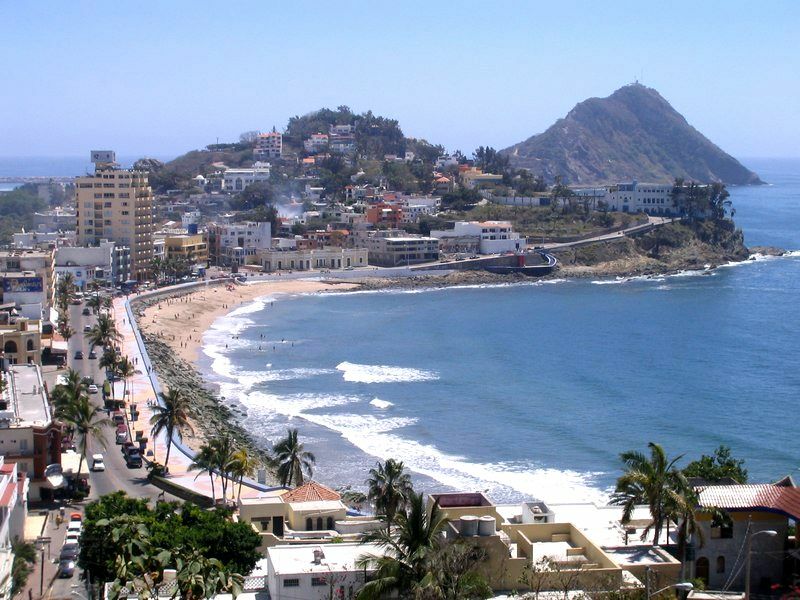 Mazatlan is known for modern hotels and restaurants & the spectacular Golden Zone, with over 20 km of beautiful beaches, ideal for surfing, diving and sport fishing. 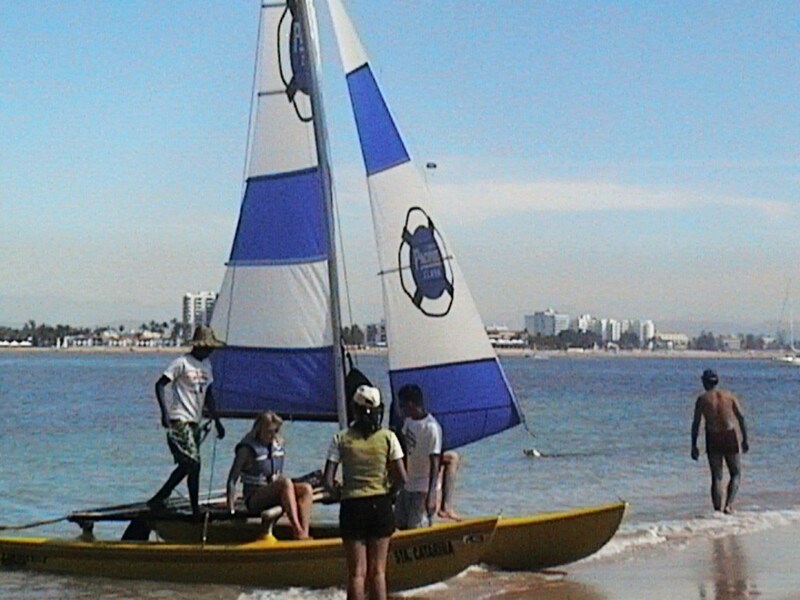 Here I am, enjoying SUN, BEACH & CLEAR BLUE SKIES...even in November!!! 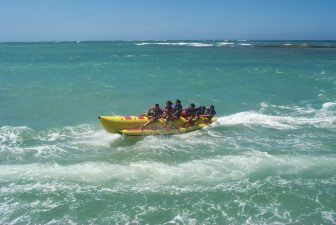 Wonderful weather year round with abundant tours & activities for whole family to enjoy. 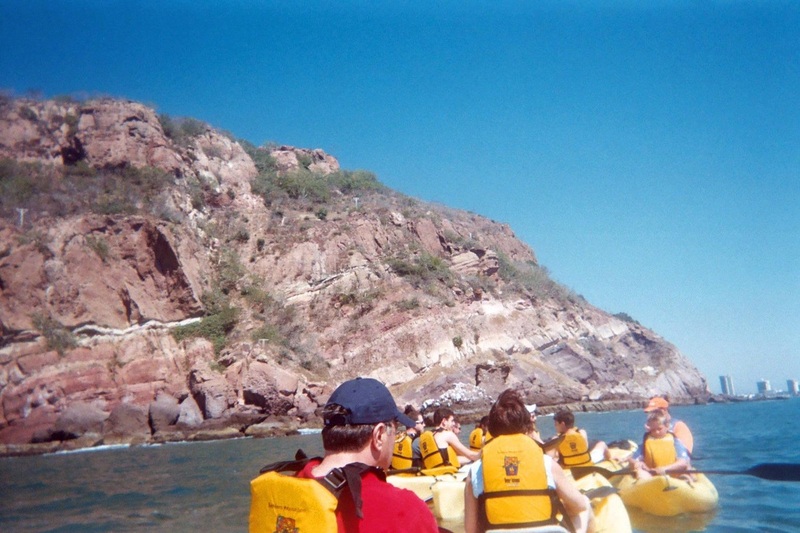 We took the Island Boat tour which offered boat ride to Deer Island 45 min away, free lunch & drinks on the island, sand volleyball game, view of Mazatlan skyline & sealions watch midway to the island. The food was great with fresh island fruits, rice, beans, chips & salsa etc. DEER ISLAND: It was indeed the best trips we had taken so far. Best of all, the tour was FREE. Want to know why??? well...when we landed on the airport, we were cornered by timeshare agents who offered free taxi ride to our hotel plus free scrumptious breakfast & 1 free lunch boat tour for 4. The catch was, we had to attend 2-3hr long timeshare presentation. It was too SWEET DEAL to reject...so we agreed & luckily all turned out wonderful for us. The presentation was ok & somehow we managed to say Goodbye to agents without buying anything & just walked off with a lovely B.F & great day tour to this beautiful island with free lunch. We couldn't have asked for a better deal. 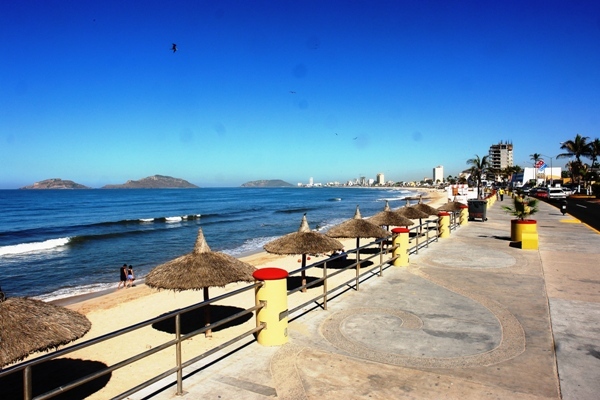 The North Beach, is one of the longest beaches in Mazatlan. The water is very calm and transparent and can be dived to a depth. 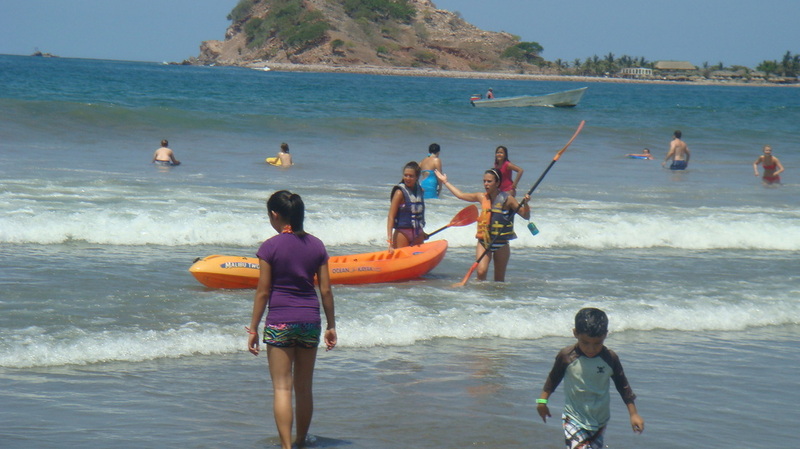 The coastline is dotted with hotels & resorts, as well as, shopping complexes. See great architecture & enjoy local food in the restaurants all along the coast. 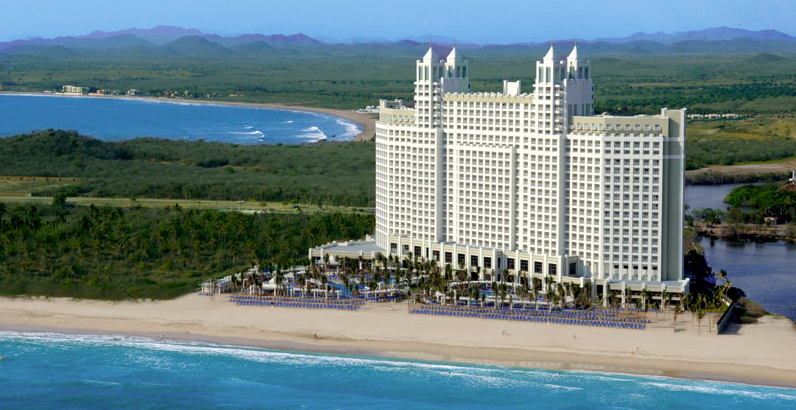 Below is Riu Emerald Bay: All inclusive resort along the coast. 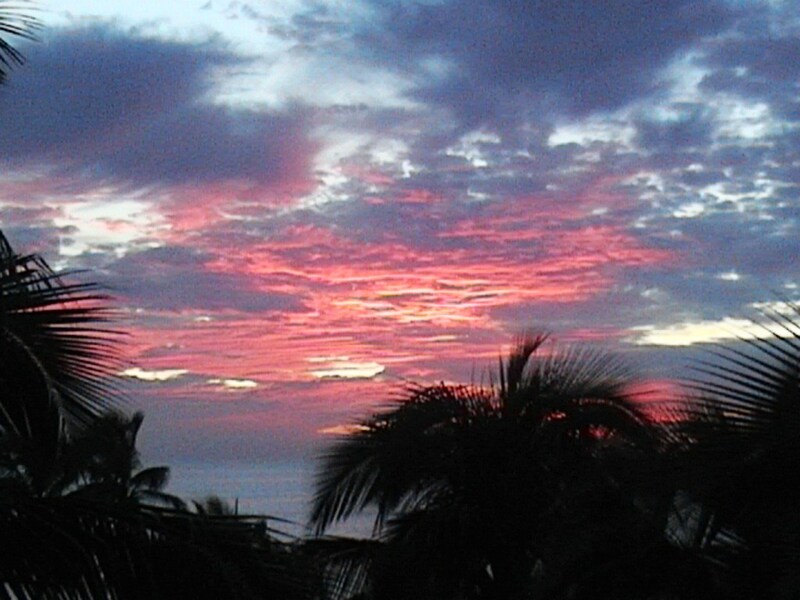 Below is the picture taken from our resort window of the beautiful sunset sky. 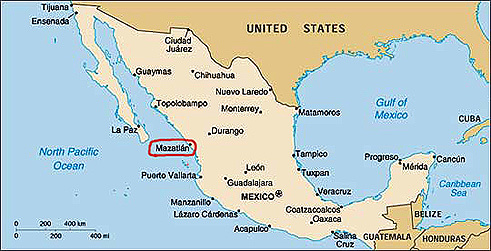 Here are some of my experiences and pics taken from my trip to Mazatlan in Mexico; a seaside tourist destination on west coast of with friendly amigos, clear waters, & amazing romantic landscapes!! !